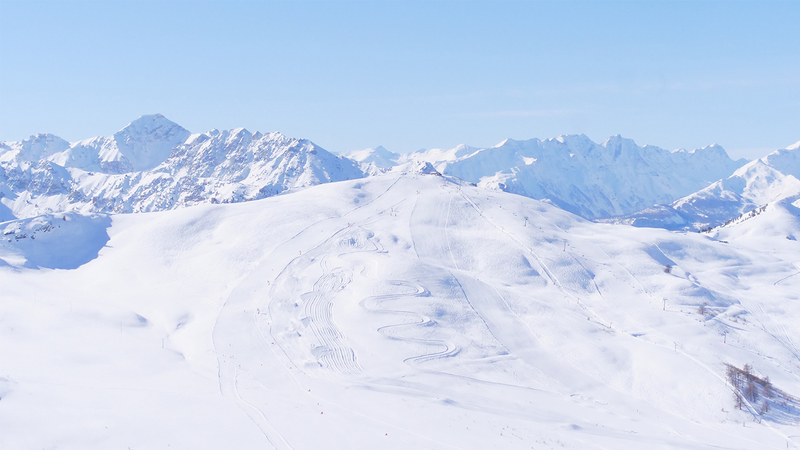 Montgenèvre is situated in the high part of the Alps, on the Italian border and at an altitude of 1860m. 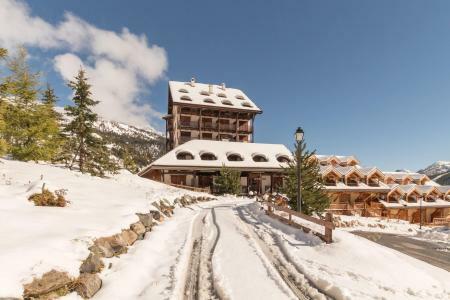 It offers the Montgenèvre mountain pass, the ideal geographical area for skiing on beautiful Italian pistes and is overlooked by mountain tops close to 3000m of altitude. 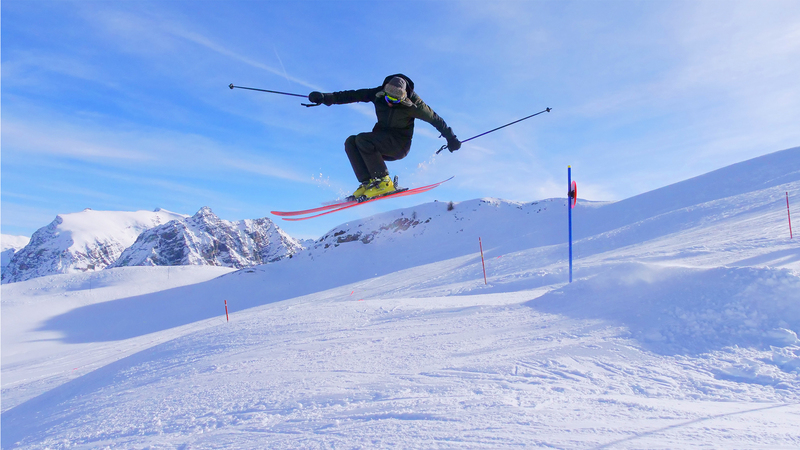 The skiing area of Montgenèvre - Monts de la Lune is the south facing entry to the internationally known area of Voie Lactée where the Turin olympics took place in 2006 (110km long pistes. 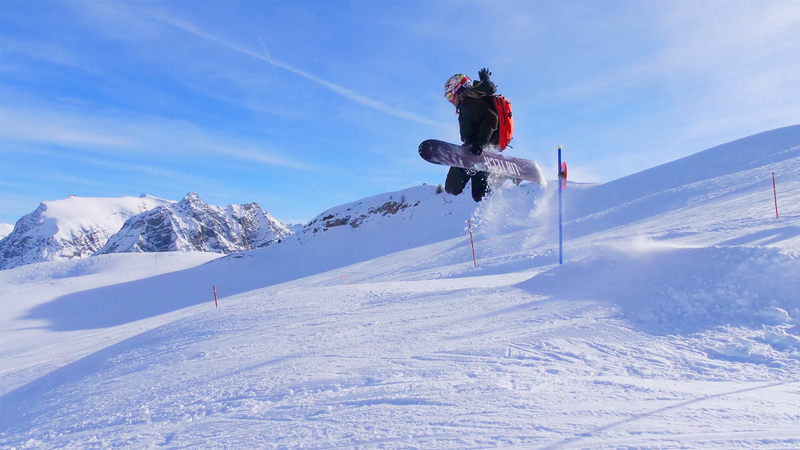 It is accessible from Montgenèvre, Alps and offers 440km long pistes. 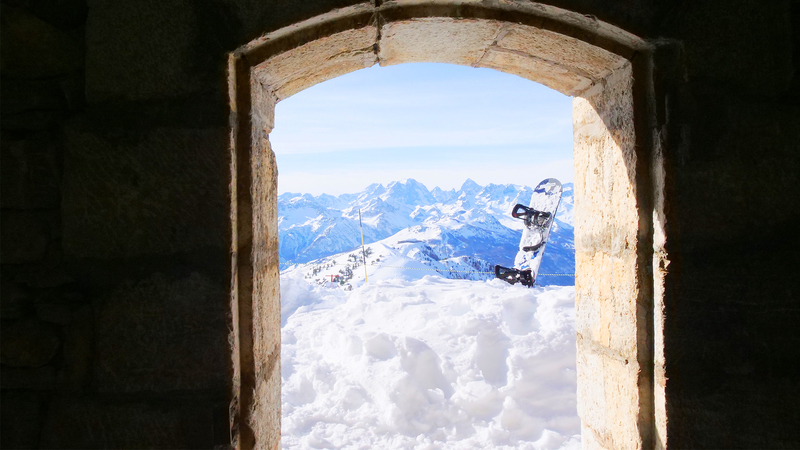 To help you get your stay to Montgenèvre organized , book your accommodation , your skipasses and your ski equipment all together. 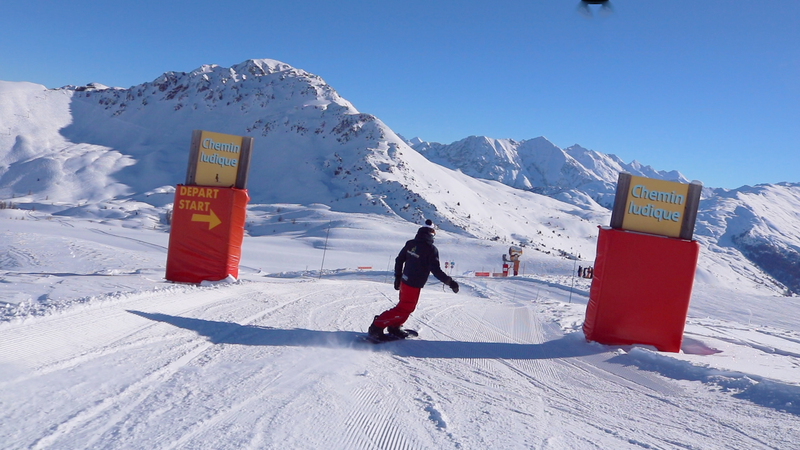 Pilotez la webcam interactive de Montgenèvre !! !